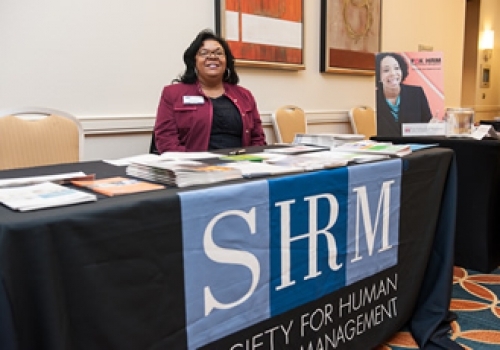 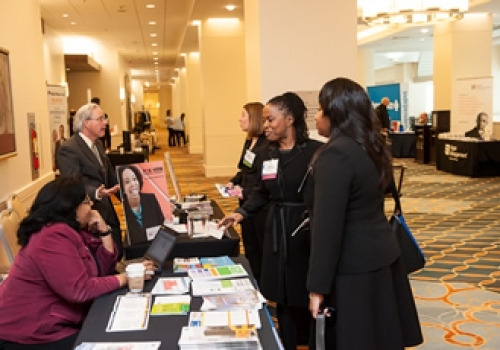 The Philadelphia Society for Human Resource Management (PSHRM) held its 2nd Annual Philly SHRM Symposium on Friday, March 22nd, at the Philadelphia Marriott Downtown. 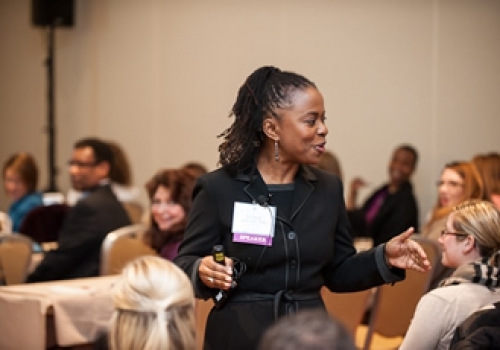 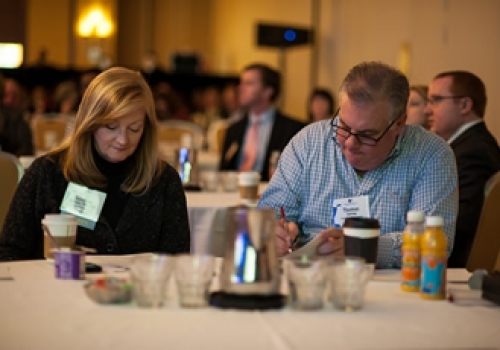 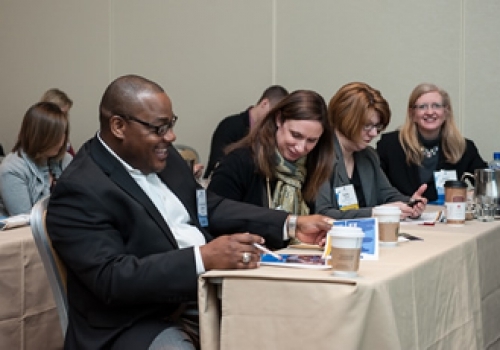 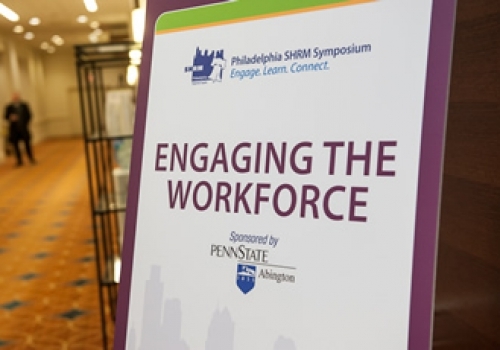 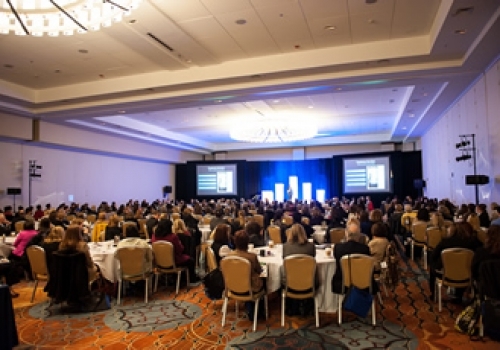 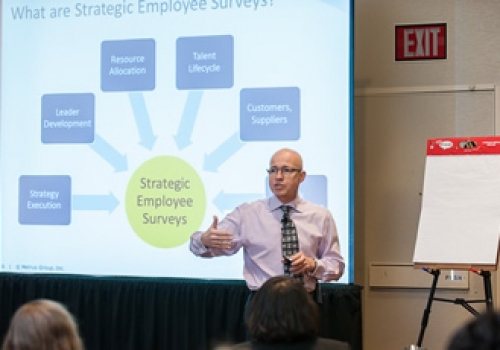 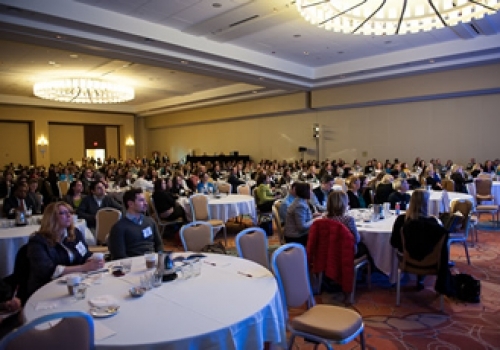 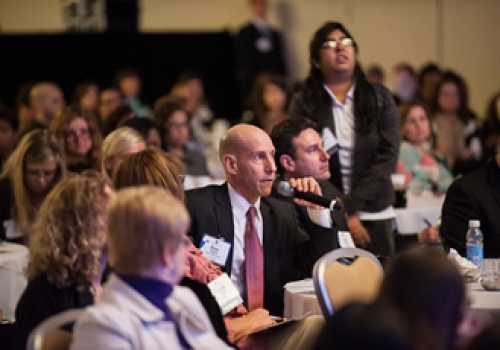 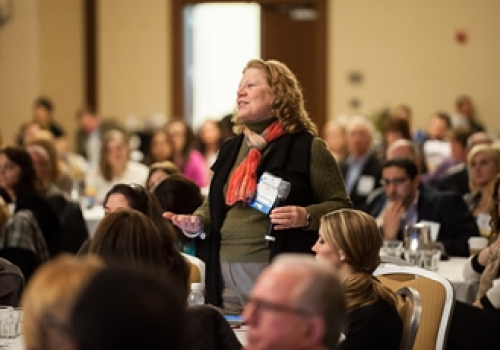 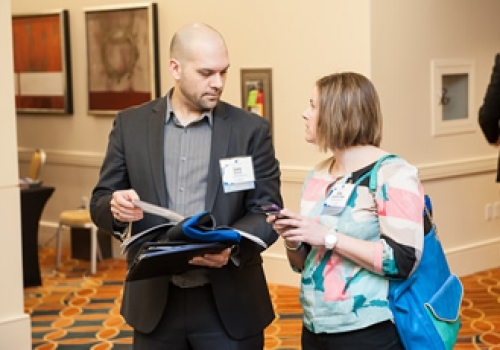 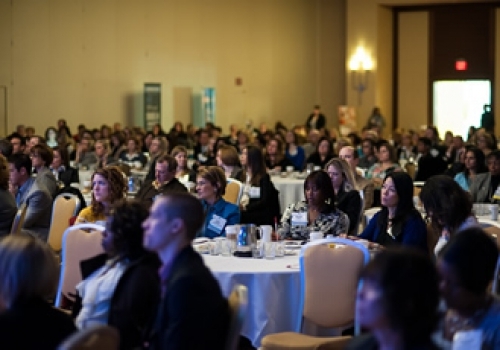 The Philly SHRM Symposium is a one-day educational conference focused on advancing the HR profession through both educational programs and personal connections. 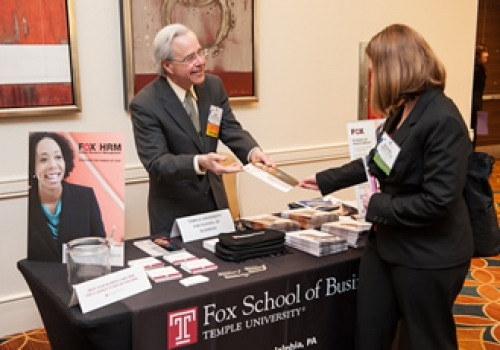 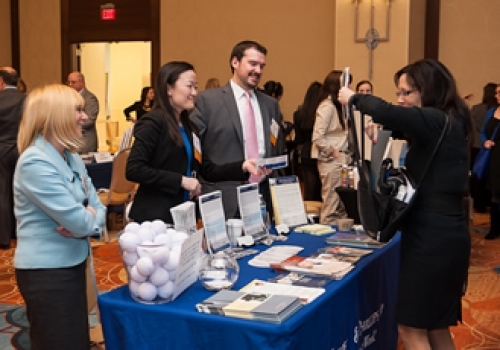 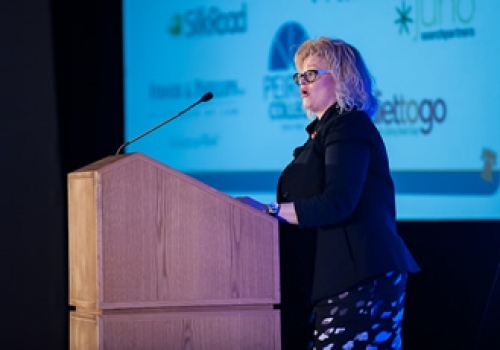 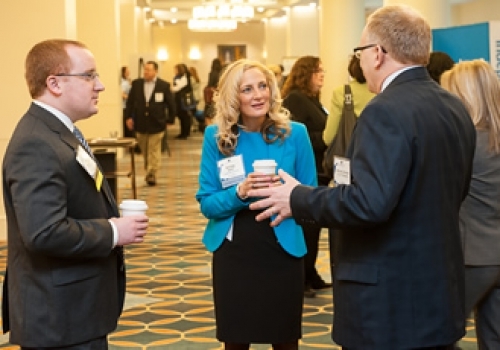 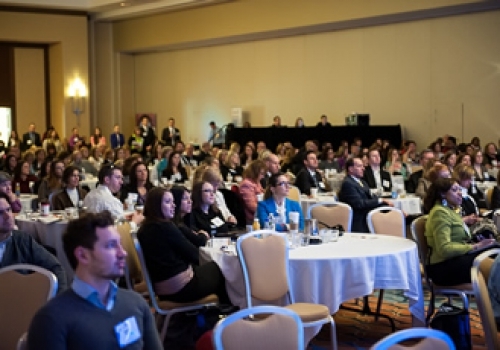 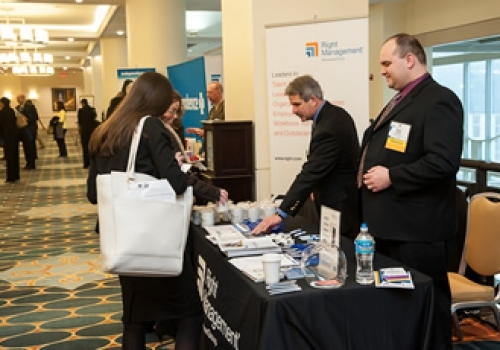 With an enthusiastic crowd of over 300 people in attendance, the 2013 Symposium again proved to be one of the can’t-miss events in the Philadelphia region. 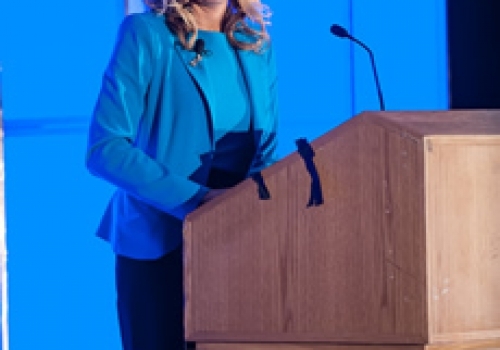 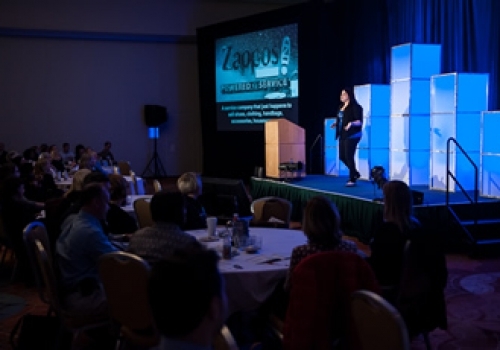 Keynote speaker, Jamie Naughton, Speaker of the House at Zappos.com, gave her dynamic presentation, “Building a Brand that Matters,” to the enthusiastic crowd of over 300 HR professionals from the greater Philadelphia region. 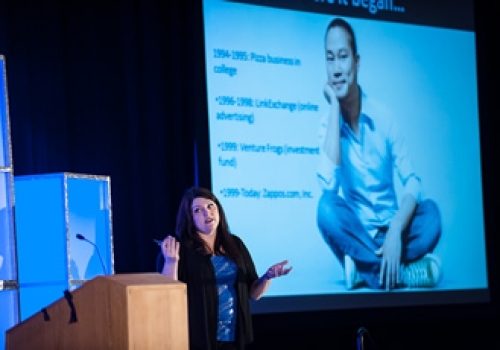 Her presentation provided attendees with an in-depth look at the initiatives and activities that help create, foster, and drive the Zappos.com culture as well as some of the challenges the organization has overcome. 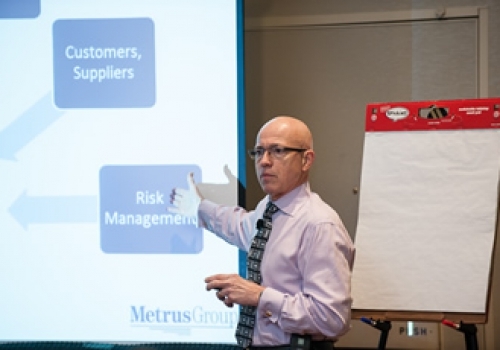 Jamie demonstrated how the strong focus on culture has resulted in improved financial results and customer satisfaction. 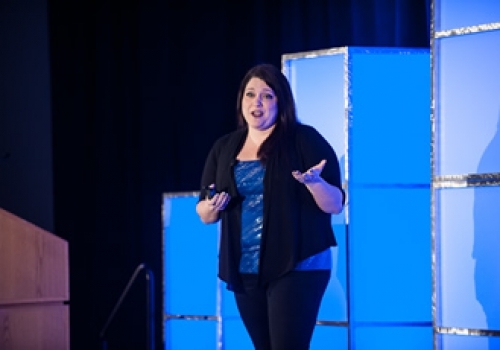 In addition, she dove into the practices and the steps Zappos.com has taken that have helped them become one of Fortune Magazine’s Best Companies to Work For several years in a row. 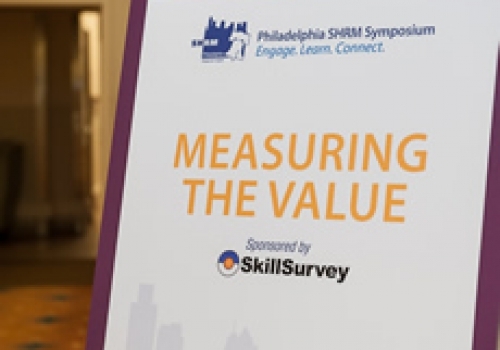 Thank you to all our generous sponsors for their support of the 2013 Symposium: Philly.com/Monster, Comcast, SkillSurvey, Right Management, Penn State Abington, Independence Blue Cross, Temple Fox School of Business, Justifacts, Willis, Silkroad, Fisher & Phillips, Juno Search Partners, Peirce College, Equinox, Saint Joseph’s University, Diettogo, PennCLO, aka Rittenhouse, 401k Advisors, Lee Hecht Harrison, SCA Americas, Doublestar, Duane Morris Institute, and Philadelphia Mortgage Advisors. 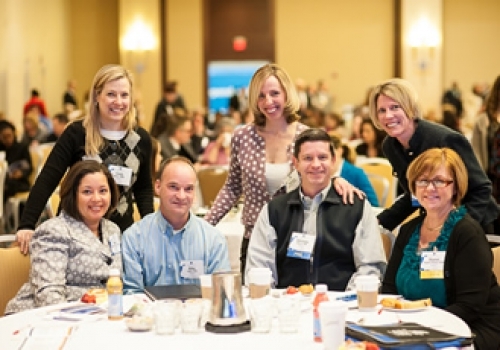 We look forward to seeing everyone in 2014!